This workshop will combine a discussion with Dr. Alexis Blanks, ND about perimenopause and menopause with a therapeutic yoga practice led by Mabel Chong, a Certified Advanced Teacher of Therapeutic Yoga. Topics will include what to expect around this time of life, how to optimize health during this transition, and potential symptoms associated with menopause. 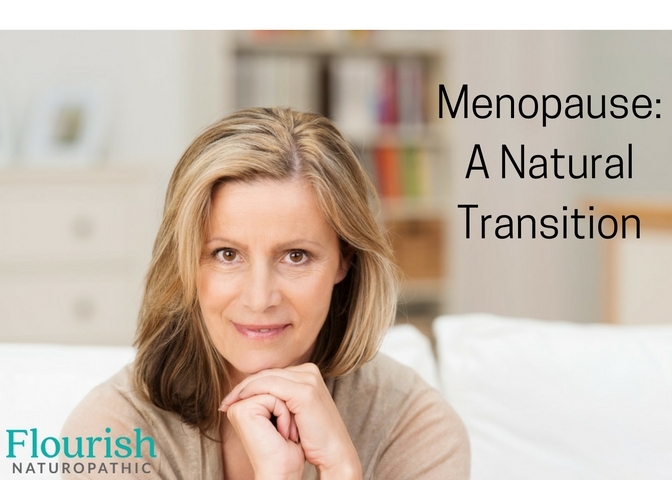 We will address natural support for menopausal symptoms with everything from yoga and lifestyle techniques to herbal remedies and bio identical hormone therapy. Click here to read more about Dr. Alexis Blanks, ND.